Project Overview: Portuguese-language PDF travel guide to the city of Barcelona. 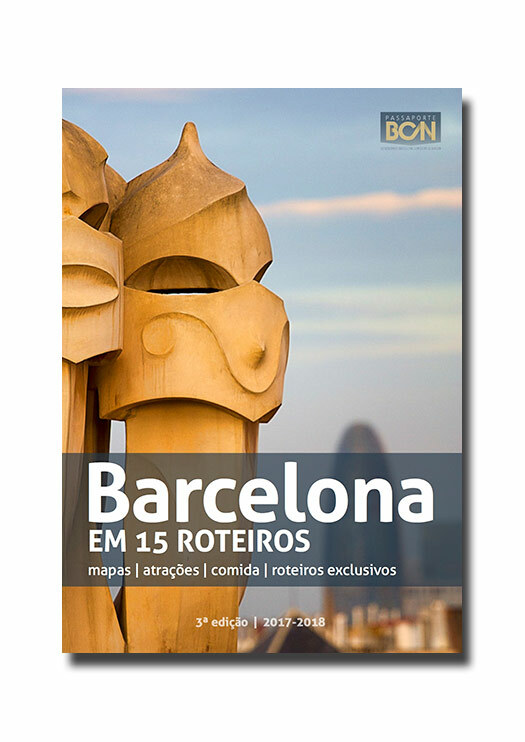 Project Details: 184 pages containing 15 self-guided tours around Barcelona. 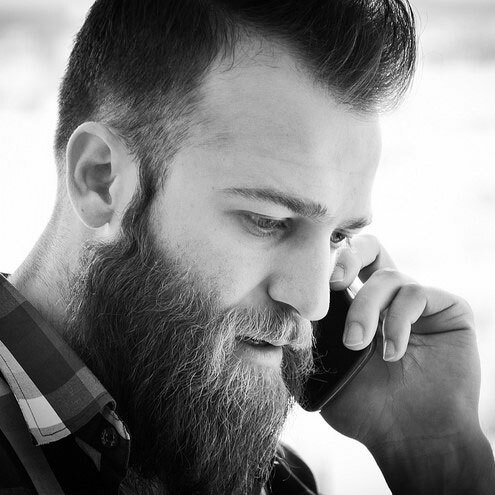 It contains very detailed information on the attractions visited along the routes, as well as tips of bars, and restaurants and customized maps for each of the itineraries. Client: passaporte BCN, the Portuguese-language online guide to Barcelona. Date of publication: 1st edition: July 2014. 2nd edition: September 2015. 3rd edition: February 2017.